Daniele Bernacchi, new general manager of M.T.C. srl. Daniele Bernacchi is the new general manager of M.T.C. 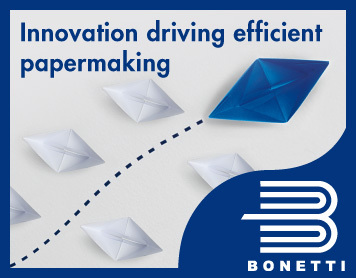 srl, the technological leader for folded tissue solutions which, together with Fabio Perini SpA and Engraving Solutions Srl, is part of the Tissue Business Area of Körber AG. 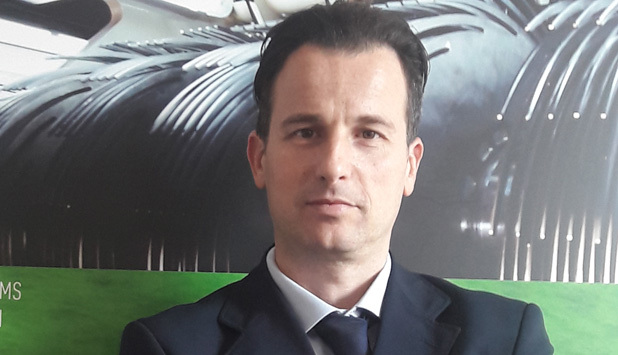 Bernacchi, after graduated, held various positions within the Porcari (Italy) company: starting from customer service he became in a few years production manager, operations manager and from 2018 plant manager. An in-depth knowledge of the company has made it possible to outline in a short time the objectives of M.T.C. 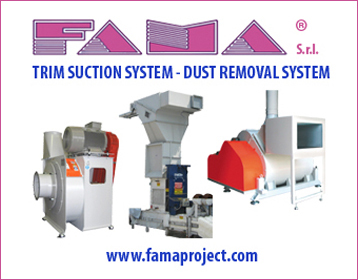 srl for the next few years, which, as Daniele Bernacchi comments, are: “Develop the company worldwide thanks to synergies with Fabio Perini, especially in China, the United States and Brazil, and deepen areas consolidated for us such as Europe and Russia. A significant challenge, so much so that to achieve these goals we have just inaugurated the R&D area where we will consolidate and develop the ideas of the future.